THE LEADING AND WORLDWIDE KNOWN CONSUMER GOODS COMPANY, COCA-COLA, LAUNCHES ITS NEW READY-TO-DRINK TEA BEVERAGE BRAND IN A MARKET AMONG HEAVY TEA DRINKERS. 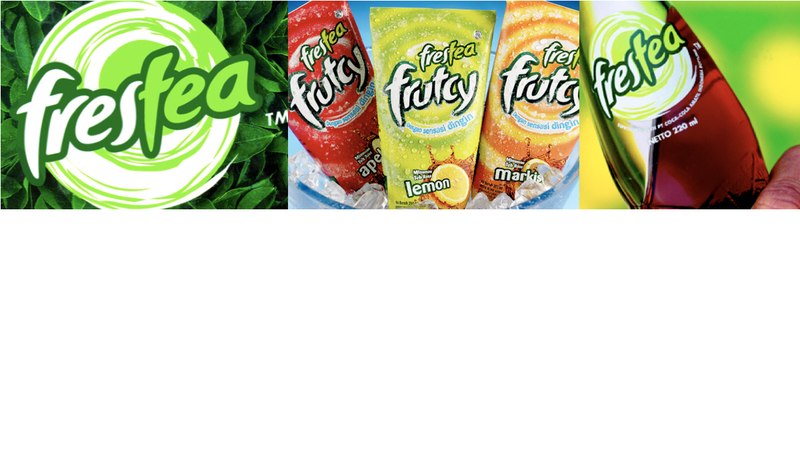 Dominated by two major Tea-based beverage players in the market, Coca-Cola, the world-leading RTD beverage company, launches Frestea, a Ready-To-Drink Tea beverage in Indonesia to strengthen its business positioning as one of the leading beverage manufacturers in Indonesia. MakkiMakki creates the brand’s fresh identity, designs the “Leaf” bottle design and develops the brand’s fruit-based extension.